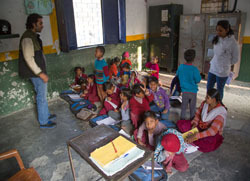 In India children from poor backgrounds often cannot afford school fees, school equipment or uniforms. Girls often have to drop out of school due to family pressures and medical bills are too high to afford. Many of these children don’t get to the chance develop their skills and certainly cannot afford college and university. We provide disadvantaged children with education into adulthood, vocational training, and good nutrition. Khushi also covers all the costs, arrangements and medical and dental checks to improve the quality of life for these vulnerable children. Striving to improve our children’s future is what we are about here at Khushi. We aim to enable every child to fulfill their potential and therefore help their families and society as a whole too. We hope our children will grow up to experience this world as joyous and we endeavor to deliver this wish every day here at Khushi. 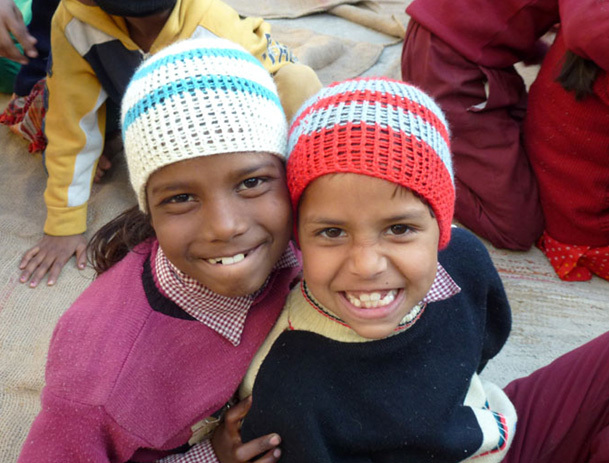 Khushi Charitable Society is a registered NGO, founded by Madelien Mishra-Broekman & Anand Mehrotra in 2002. Khushi has provided an education and better future for several thousand children over its near 20 year period. It is one of the initiative with Sattva Yoga Academy which is also founded by Anand Mehrotra.